It's a good HOAX Render! theoretically it would be a Myasishchev M-55 ... but the plane does not exist. Some hints of what is there - M-25, project of low altitude infantry killer - via shock wave, while flying supersonic 30-50 meters above the enemy troops. Project was cancelled in 1973 after it became clear that Chinese government understood that attempts to disturb big bear can be dangerous, and finally declassified this year.
" Its moveable ramp was able generate killing sonic boom! WOW! I never thoght about that. They are always thinking of new ways to kill the enemy. Amazing and crazy idea , but it might just work. The picture posted looks like a pretty cool design. Project Myasishchev M-25 / experimental Russian military aircraft that proved unsuccessful after extensive trials (as is the fate of roughly half concepts for advanced military aircraft). A real 1970s project of supersonic ground attack fighter using destructive force of sonic boom as well as conventional weapons. 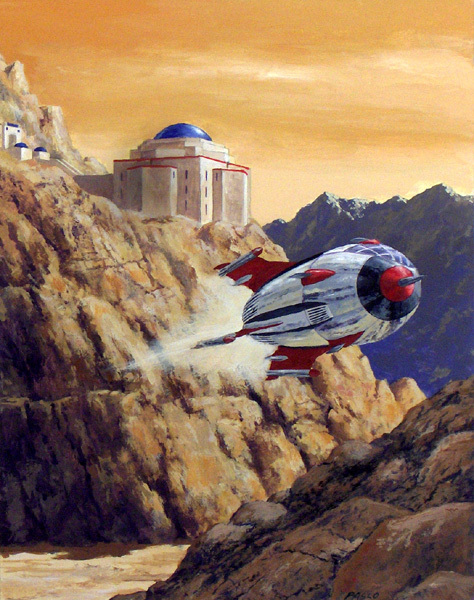 However this project never got to mockup stage, let alone flying prototype. In fact, I had it in a folder with other beautiful aircraft renders that never existed. The most unreal that was well received is the physical scale model. Try this star wars empire ship now! 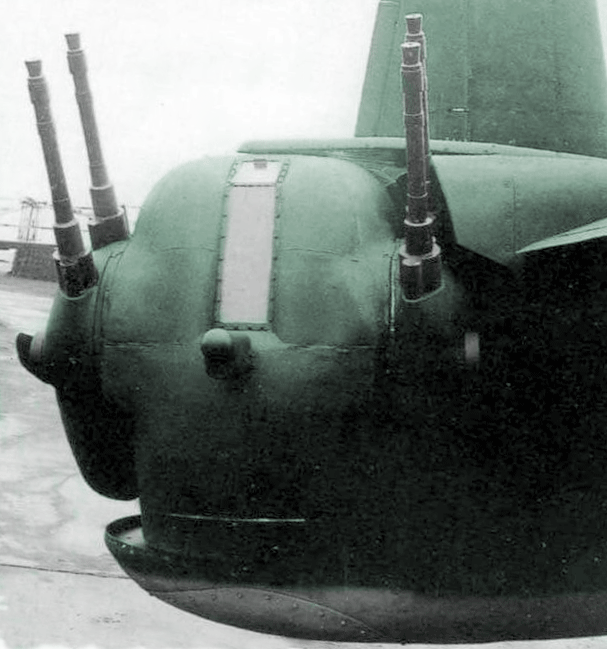 I think this one is the tail gunner position of the Ju-288. The Junkers Ju 288, originally known within the Junkers firm as the EF 074, was a German bomber project designed during World War II, which only ever flew in prototype form. 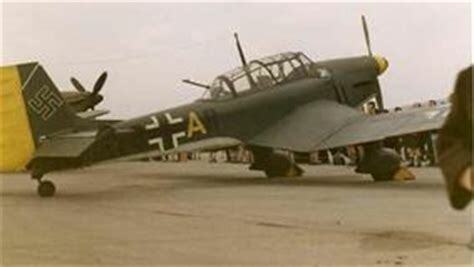 The first of an eventual 22 development aircraft flew on 29 November 1940. Although the 288 never even reached production status, let alone official operational service, the aircraft did see limited combat duty. In 1944, following the cancellation of the 288 program, the surviving A and C series prototypes were hurriedly fitted with defensive armament and equipment and deployed as reconnaissance bombers on the Western Front. Very few missions were flown, owing to the scarcity of aviation fuel and spare parts, and the unresolved problems with the aircraft's powerplant and undercarriage. It is believed that the 288's were attached to the same unit operating the small number of Ju 388 reconnaissance planes that saw service. 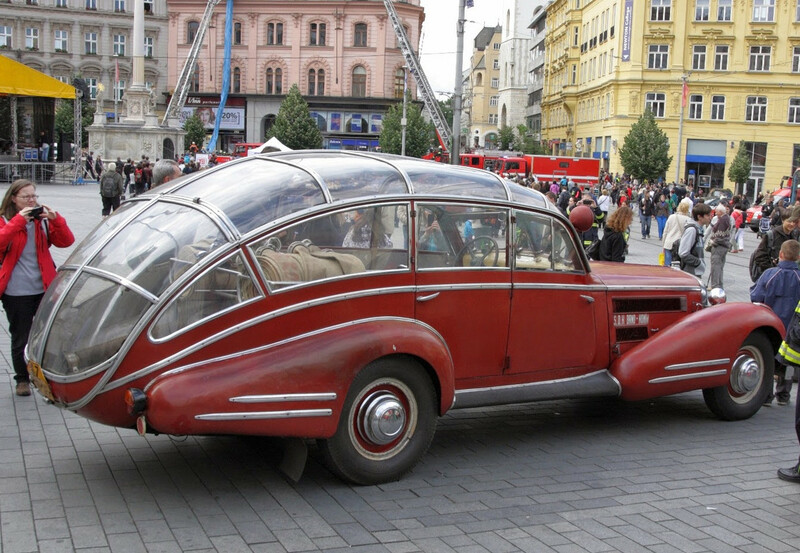 I think with the glasses of the cockpits remaining, they made this beautiful fire car! That is a way kool car !!!! A Handley Page Victor......of some sort. Most likely the Prototype judging by the intakes. It is the prototype of the Handley Page Victor. However you missed the bonus points for not mentioning the other vehicle. It is the "Flash Gordon Rocket Ship". used for the film "The Battle of Britain". However, it did not appear in the final cut of the film its place being taken by large-scale radio-control models. Its a shame, because it´s a such a nice looking airplane too.